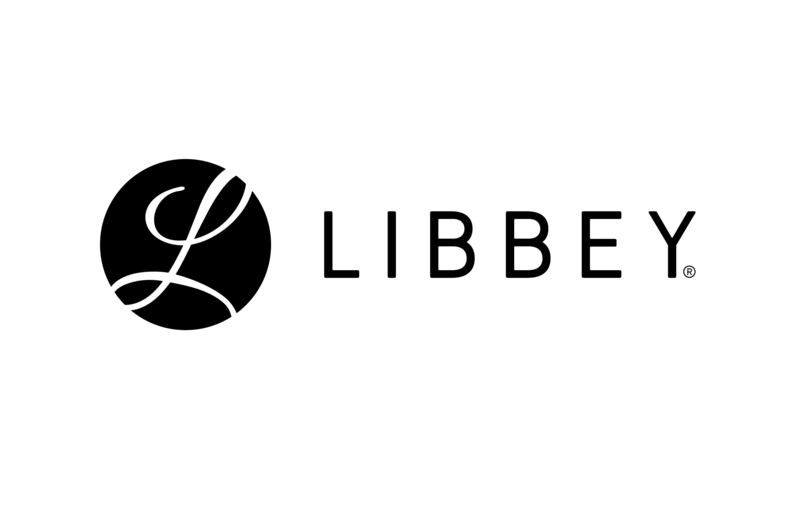 TOLEDO, OHIO, May 19, 2018 – (NYSE American: LBY) Since 1818, Libbey® has been America’s Glassmaker™ and remains the leading brand name in glassware. This year, Libbey is celebrating two centuries of innovation. The glassware company that developed the first machine-blown glass has evolved into a full-spectrum tabletop provider delivering insights-driven solutions for the foodservice industry. Libbey continues to set new standards in craftsmanship to help chefs, mixologists and operators create one-of-a-kind experiences for guests. With a nod to the past, Libbey brings a new perspective to timeless glassware design. Circa™ Cocktails, part of the Master’s Reserve® Contempo collection, includes five luxury cocktail stemware patterns featuring a vintage design reminiscent of the 1930s. The collection includes an 8 oz. Coupe, 6 oz. Flute, 5½ oz. Nick & Nora, 5 oz. Cocktail Glass and 3 oz. Liqueur. “Mixologists around the country are looking to the past for inspiration when it comes to reimagining signature cocktails. Circa Cocktails provides an enduring, classic look for time-honored drinks,” said Susan J. Dountas, senior director of foodservice marketing for Libbey Inc.
Each pattern in the Master’s Reserve collection is crafted with ClearFire® glass, which ensures a purely radiant shine without potentially harmful metals. The collection also features a whisper thin, beadless edge with exclusive HD2 rim and foot.